Founder Richard Gladden was one of the original owners of Train Trailer when it opened its doors in 1971. A decade later, he sold his shares in Train Trailer to start his own enterprise, WestVan Inc. The two firms were competitors in trailer rentals, leasing and storage for over 3 decades. In 2013, Mr. Gladden purchased Train Trailer back from PLM Trailer Leasing to amalgamate with West Van Inc. and another acquisition, Blue Star Trailers. 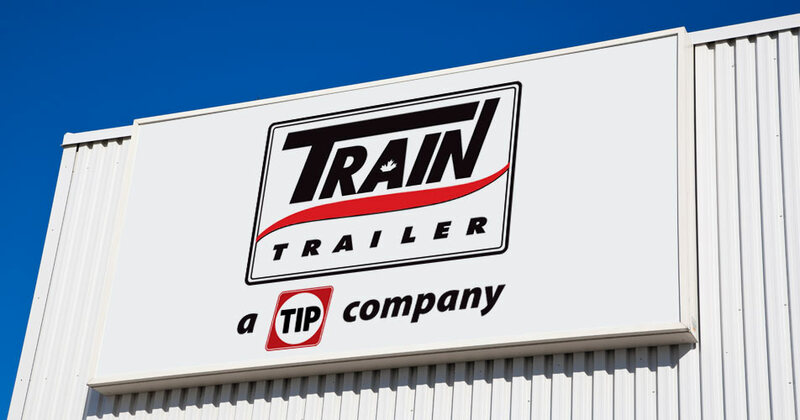 In 2016, TIP Trailer Services, one of Europe’s leading providers of transport equipment leasing, rental and service solutions, purchased Train Trailer. TIP Trailer Services saw the acquisition as an excellent opportunity to expand its services into the Canadian market. Train Trailer was the second largest semi-trailer rental, lease and storage trailer company in Canada and was well known industry-wide for their exemplary customer service. Also in 2016, Train Trailer Rentals Limited announced that it had finalized the purchase of Load King Trailer Rentals. Load King was founded in 1991 and had been a key player in GTA rental market for many years. The acquisition solidified Train Trailer’s position as a leader in the industry and set the stage for future growth and prosperity.